The office of Mark Wm. 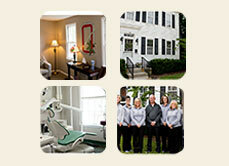 Becker, DDS provides high quality dental care to people of all ages in Holland, Ohio and the surrounding communities. 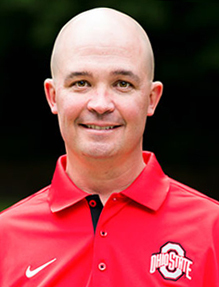 Dr. Mark Becker is dedicated to providing the the best in cosmetic and family dentistry in a unique, caring environment. The experienced and friendly staff strive to help you and your family receive the professional care and personal attention you deserve. We now offer two convenient locations to serve you! 116 West Second Street • Perrysburg, OH 43551 • 419-874-7291 • Click here for directions.